The flowers are starting to bloom and the temperatures are definitely rising, which can mean only one thing. 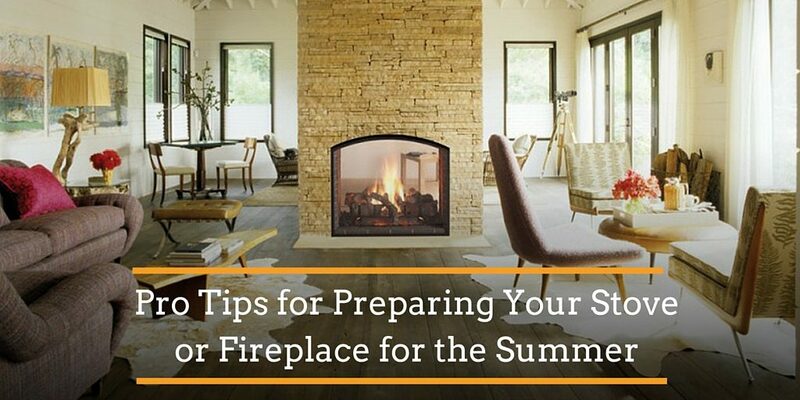 Spring is well underway and it is time to start thinking about preparing your stove or fireplace for the summer months—the official fireplace offseason. If you do the legwork to properly prepare your heating unit in the spring, getting everything back up and running in the fall when it starts to get cooler will be a much easier feat. 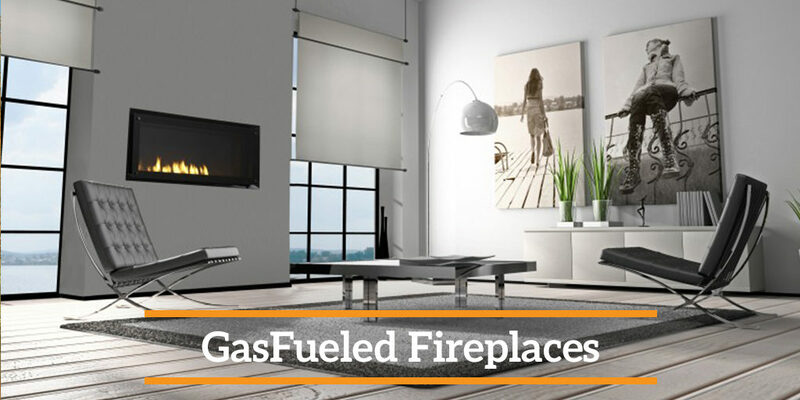 Gasfueled fireplaces and the inserts that surround them are probably one of the easiest types to clean, but do still require a little attention in the spring before you close up shop for the summer. Make sure you turn off the fuel source to the fireplace by shutting down the pilot and allow the fireplace to cool completely before you get started. 1. Remove any guards from the glass front of the fireplace and clean the glass thoroughly to remove any residue with a soft cloth and a manufacturer recommended cleaning solution. 2. Sweep out the inside of the fireplace with a dry cloth or vacuum to remove any dust and debris. 3. Carefully examine the inside of the fireplace insert and check for damages, such as cracks, chips, or rust. These damages should be promptly repaired before using your fireplace again for heating. 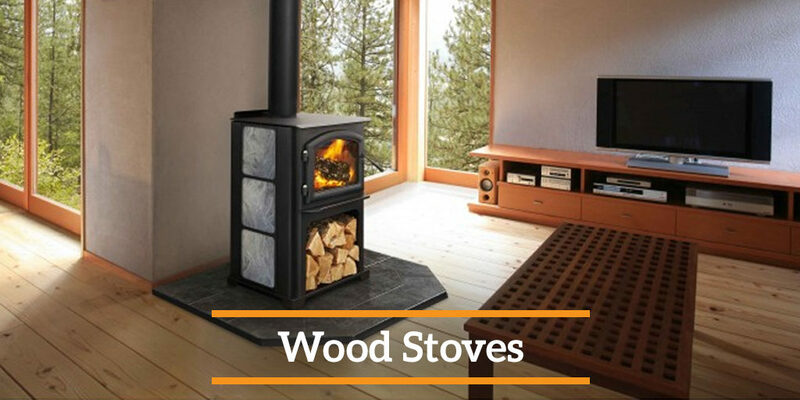 Because wood stoves are the housing for burning wood, the accumulation of ash and creosol can be a huge deal to contend with when you are maintaining your stove. Before you get started, make sure you have a drop cloth or plastic tarp surrounding your stove on the floor and there are no hot embers still burning inside. 1. Carefully remove any remaining ash inside of your stove with a small ash shovel and metal bucket. 2. Use a brisk stovesweeping brush or broom to sweep down the entire inside of the stove. 3. Use a dry cloth to scrub away any accumulated soot inside the stove and around the stove’s door. 4. Inspect the stove pipe for signs of damage, rust, or chipping. 5. Thoroughly examine the inside of the stove for cracks or signs of damage to the hearth bricks inside or the seal around the door itself. 6. Go ahead and make plans to have your chimney swept over the summer before the onset of the next heating season. 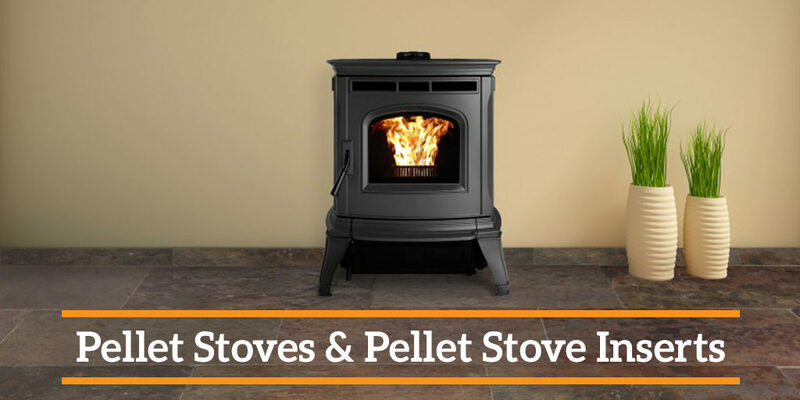 Even though there are some pellet stoves and inserts that require very little maintenance, most will require that you tackle common cleaning tasks at least once a year. During the spring, it is a good time to go ahead and get your stove all cleaned up and ready for the following heating season. Be sure your stove is disconnected from power and completely cool before you begin. 1. Remove any ash and residue from the stove, ash pan, and burn pot with a metal shovel. 2. Scrape away any residue inside of the stove or clinging to the pellet stove insert with a brisk scrub brush. 3. Use a nonabrasive scrubbing pad to clean the glass of your pellet stove. Regardless of the type of stove or fireplace you have, getting it clean and ready to go before you shut everything down in the spring will mean you will be all ready for heating in the fall. Be sure you follow any additional manufacturer guidelines to properly maintain your stove or fireplace. In the market for a new fireplace, stove or insert? 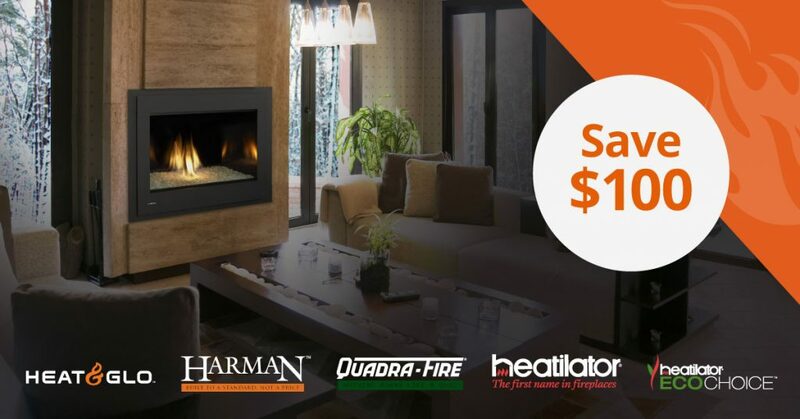 Click the banner below to receive a $100 discount coupon to put towards your new unit!